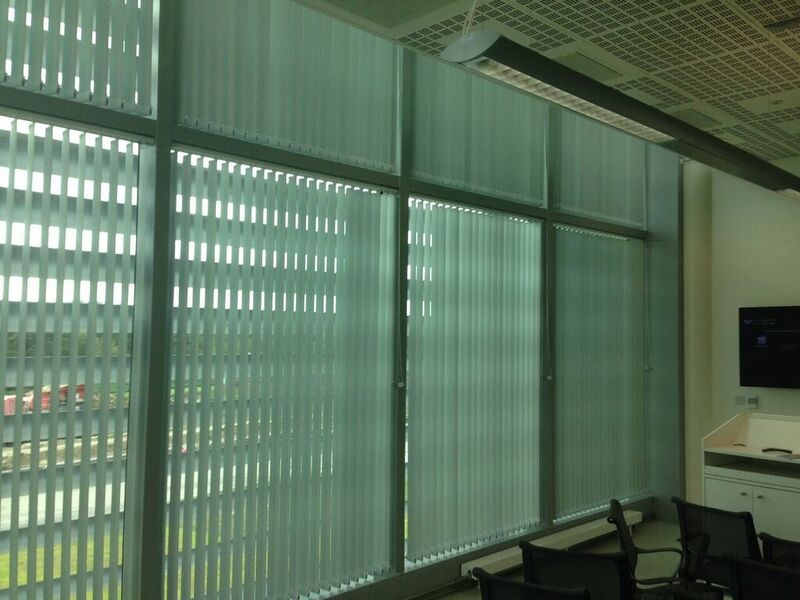 Commercial Blinds UK supply window blinds for hospitals and the healthcare sector. Having worked with many institutions, including the NHS, we have a wide range of experience and specialised products for patient and staff areas. Request an appointment with a local health sector adviser. 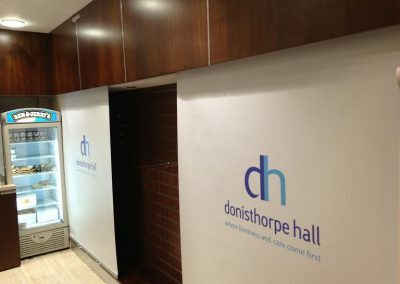 We discuss your hospital or care home requirements, assess the size, type of windows and purpose of the hospital or care home to provide a solution that meets your needs. We use materials that can be frequently cleaned, as well as fabrics with anti-fungal and anti-bacterial properties, which kill MRSA and other bacteria on contact. 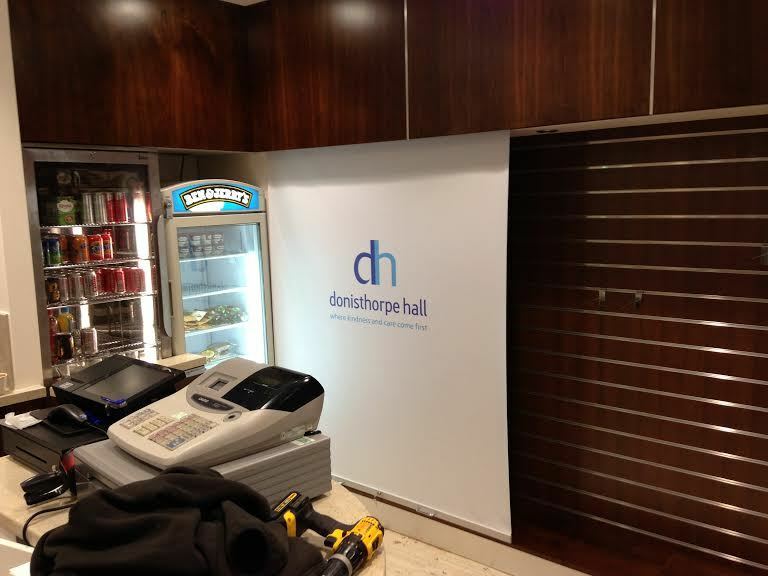 Our blinds for doctors and dental practices are always manufactured to specification. 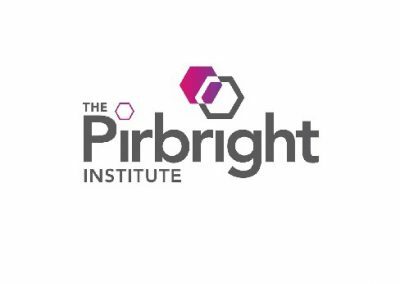 We use screen fabrics that filter light to reduce glare, dimout fabrics or even fit complete blackout cassette units for laboratories and surgical theatres where 100% light exclusion is essential. We advise the use of cordless systems in the healthcare sector to reduce risk of accident. 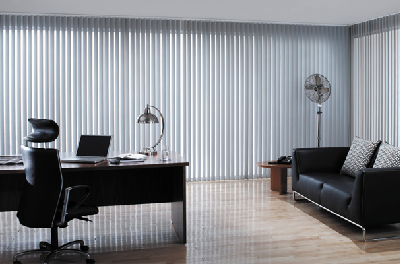 Inherently save blind systems include remote control blinds and crank handle operated roller and vertical blinds. 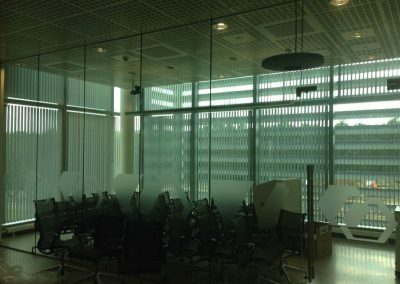 Safety devices can be installed with conventional chain and cord operated blinds. 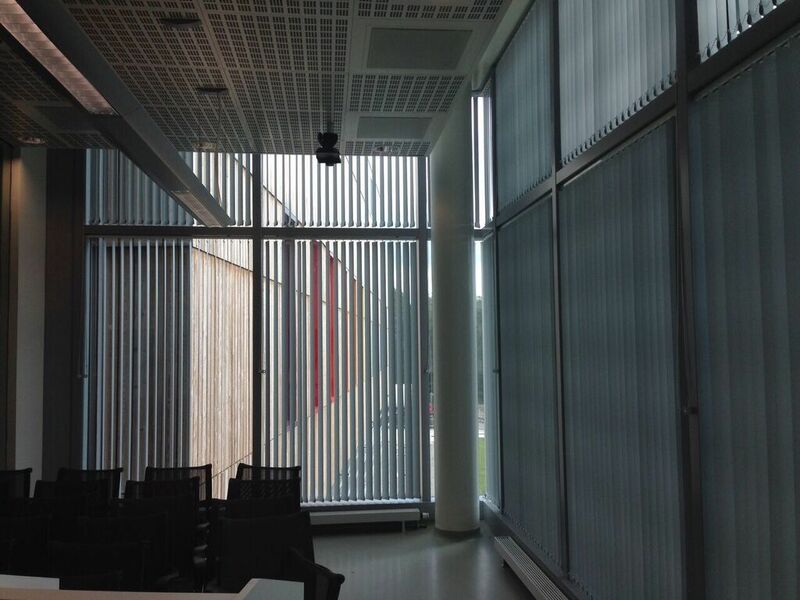 Our vertical blinds for hospitals are available in various styles and fabrics. 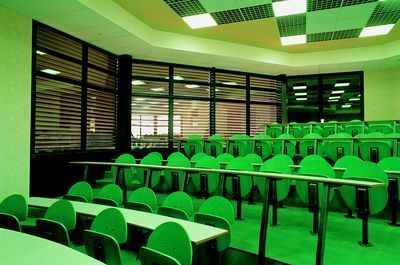 They are perfect for blocking light and retaining heat which is vital in hospitals. 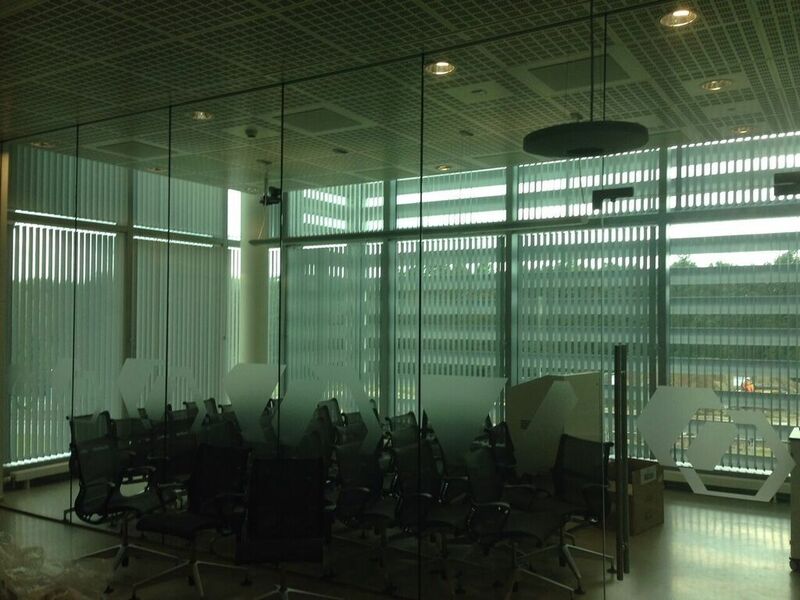 We provide blackout blinds to hospitals which blocks out all natural light. This helps for a peaceful nights sleep. 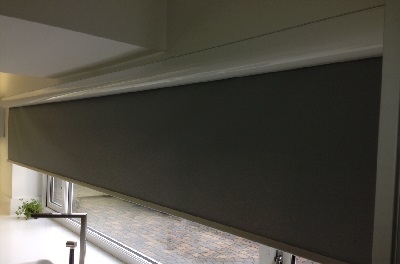 Roller blinds are perfect for controlling the amount of light being let in and also for heat retention. 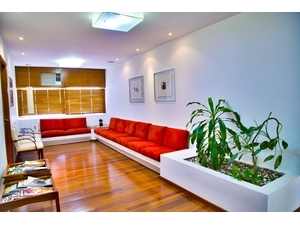 Our venetian blinds allow for easy control over light. 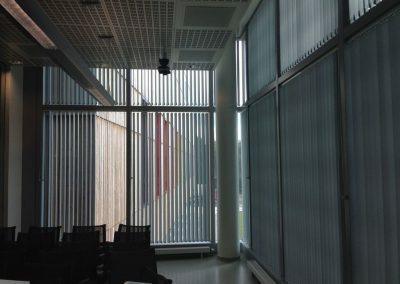 These can be tilted which is a great way of ensuring there is just enough light being let in. Our blinds are great for heat retention. This helps to reduce the costs of heating due to there being less heat lost through windows. 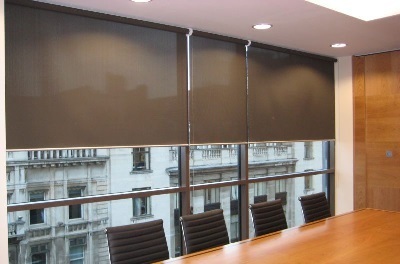 We can provide blinds that are perfect for controlling the amount light let in. This can be to ensure total blackout or let a lot of light in. 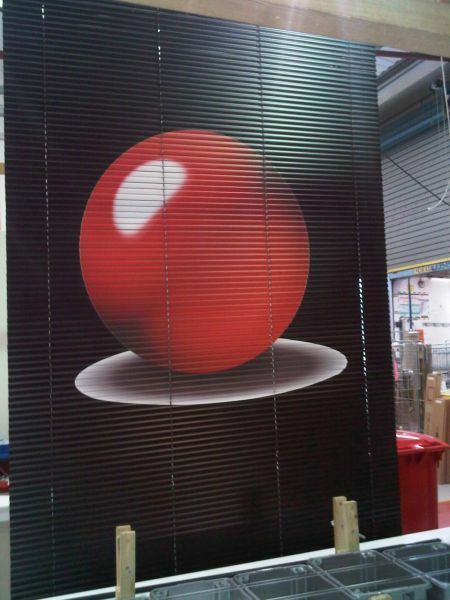 All of our blinds are made to client requirements. 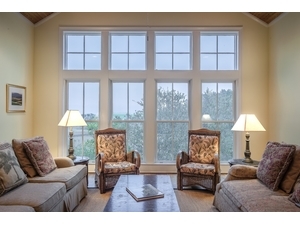 This means that you can be sure that the blinds you buy are perfect for your windows. Our hospital, practice & care home blinds team work in a way that requires no disruption to daily operations. 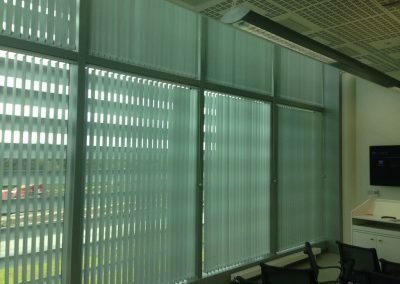 Each blinds project uses top quality, made to measure hospital, practice & care home blinds. No blinds project is too large or small. Get in touch online, or request an appointment with a local health sector adviser. 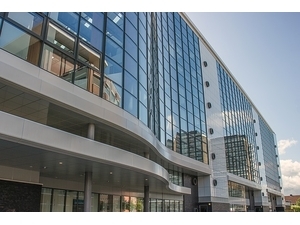 We discuss your hospital or care home requirements, assess the size, type of windows and purpose of the hospital or care home to provide a solution that meets your needs.